1. Lotus of Siam. Excellent, authentic, and seriously spicy–thai cuisine. Try te spicy prawns or the sea bass in any of the three sauces–I had the ginger sauce with mushrooms on Saturday night and it was divine. 4. Pamplemousse. Locals go here for special occasion, reasonably authentic French fare. Haven’t tried it myself, so give me your feedback. 5. Lindo Michoacan. A local Mexican 3-restaurant chain well regarded, including by my local friend whose wife hails from Mexico. 8. The only Vegas eatery on the strip that makes my list is Beijing Noodle No.9 at Caesar’s. 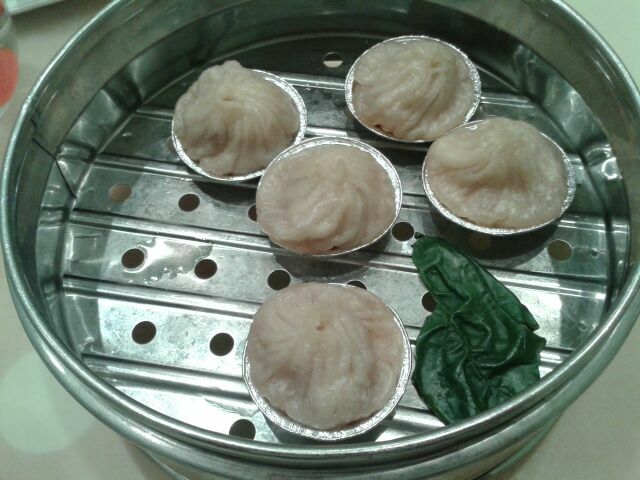 Try the soup dumplings (they’re not IN the soup, the soup is IN the dumplings!) and a bowl of Lanzhou noodle soup.